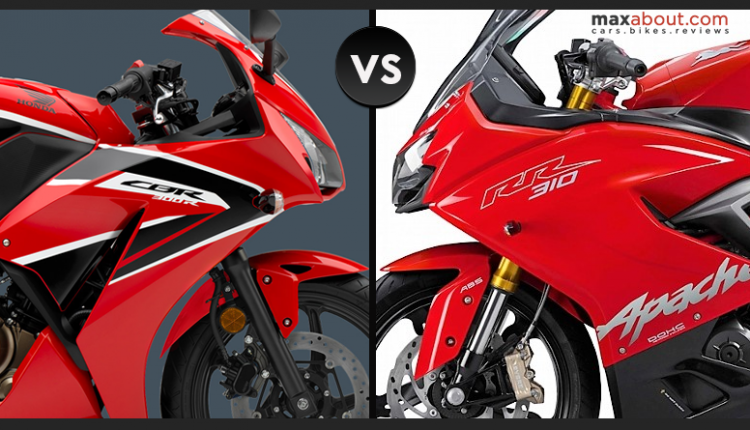 Honda CBR300R vs TVS Apache RR 310: Entry of Apache RR 310 reminded us of a neat motorcycle that could have welcomed the flagship sprinter from TVS in an even better way. Comparing the same would have become easier for fans as most of them are shocked to feel the closeness of price tags on both the bikes. Yes, you are guessing in the right direction. It’s Honda and definitely none other than CBR300R. The successor to CBR250R (which is now available with updated LED headlight and new shades) in most markets, Honda CBR300R is smart, good looking and inspired from the litre-class 2016 CBR1000RR Fireblade. Chances for its arrival were an all-time high for Auto Expo in February 2018 but, Honda again went for the CBR250R. 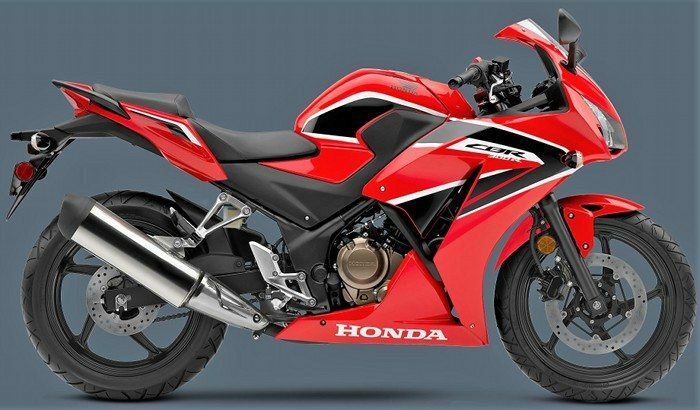 Honda should have launched CBR300R in India instead of relaunching the CBR250R. 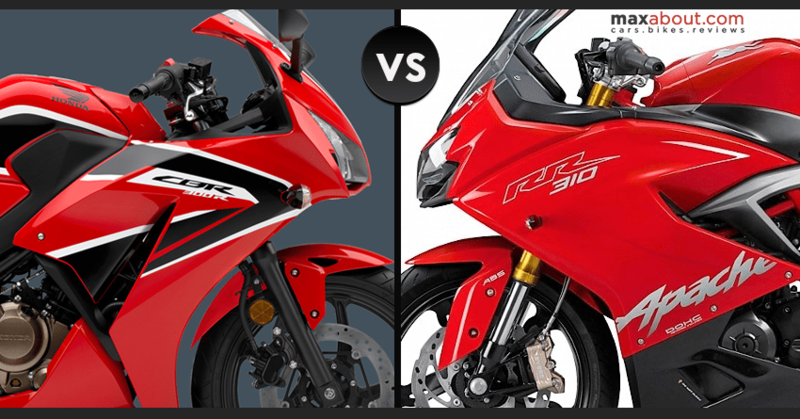 The 2019 model of CBR300R is a better and worthy rival to the Apache RR 310. This is how it feels like comparing both bikes side by side. # Engine – TVS Apache RR 310 is powered by a 312.2cc, single cylinder engine that loads fuel injection and liquid cooling. The engine is good for 34 HP at 9700 rpm and 27.2 Nm at 7700 rpm. Honda CBR300R uses a 286cc engine, producing 30.4 HP at 8500 rpm and 27.1 Nm at 7250 rpm. Buyers get more power in Apache but CBR300R delivers the power at a lower rpm. Decision making gets easier for high and low rev loving fans. 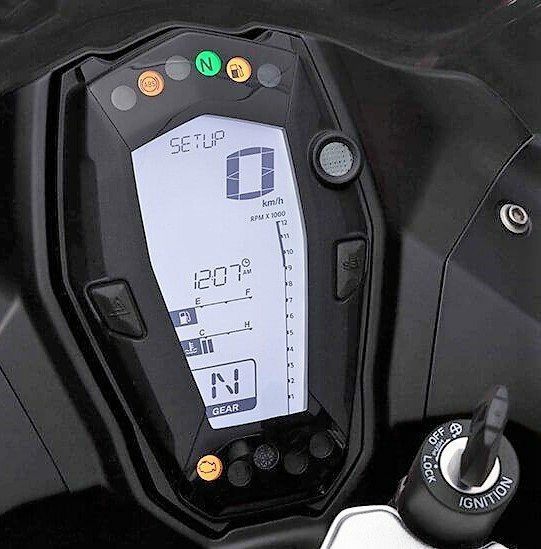 # Dimensions – Honda CBR300R measures 2035 mm in length, 720 mm in width and 1120 mm in height. It offers 145 mm of ground clearance and 785 mm of low seat height. Wet weight tips the scale at 164 kg. A 13-litre fuel tank is on offer. 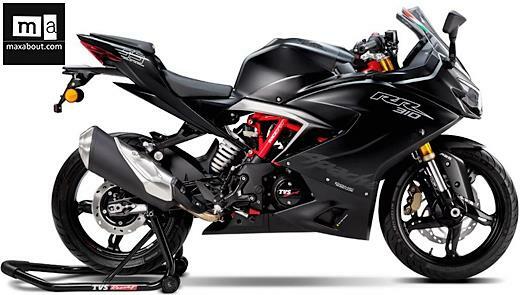 TVS Apache RR 310 measures 2001 mm in length, 786 mm in width and 1135 mm in height. Seat height is 810mm while ground clearance on offer comes out to be 180 mm. It weighs 169.5 kg and offers 11 liters of fuel tank capacity. Length and height are practically the same but CBR300R shows it lean profile through much lesser width and low weight. It even carries 2 liters of more fuel for a better overall range. Apache may not be as fit for short riders as CBR300R. Still, 180mm of ground clearance by Apache is miraculous for Indian roads and riders. # Features – Both the bikes are equipped with ABS. Both carry a dual headlight front fascia with slipper clutch missing from both the 6-speed gearboxes. Use of LED lights on the Apache at both front and rear saves energy and improves visibility. CBR300R may get an update for lights before its official launch. Both the bikes are offered with front and rear disc brake. TVS wins the game with USD front forks in comparison to the conventional telescopic ones on CBR. 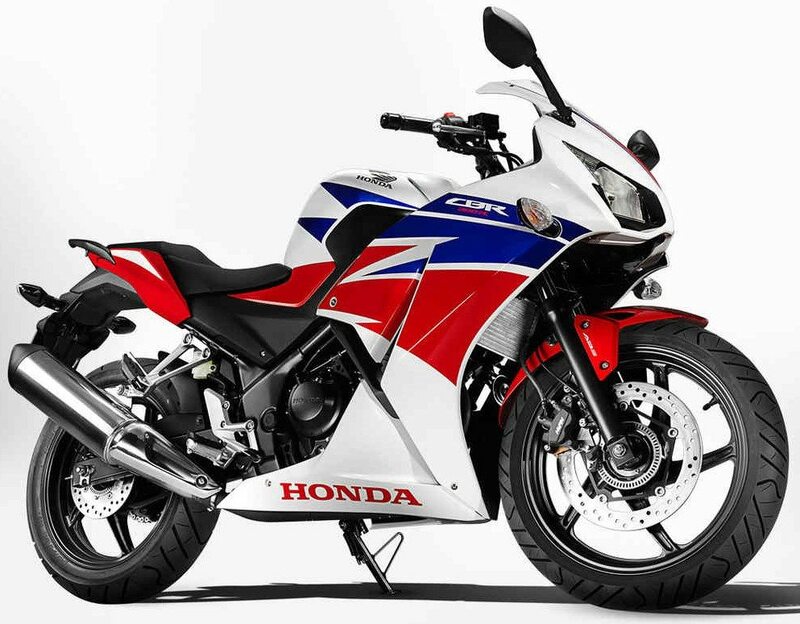 # Design – Fireblade lovers know the importance of this design of Honda CBR300R. It is highly aerodynamic and looks ageless in all aspects. The long exhaust looks proportional and well designed for a bike of this size. The fairing is neat and the fuel tank looks almost similar to India spec CBR250R. TVS Apache, on the other hand, feels more dynamic and looks race ready at all times. The huge exhaust looks out of proportion from some angles. Golden USD forks further enhance its character in front of CBR300R. # Console – TVS wins the console game without even trying to battle. The all-digital console is very informative and comes with loads of features. 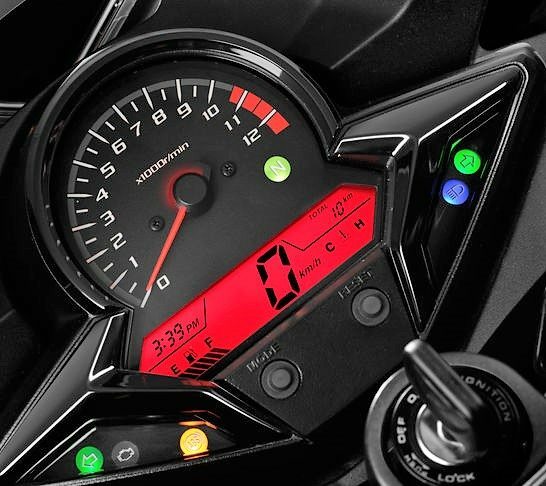 Honda CBR300R uses the same instrument console as India spec CBR250R. It looks good but does not feel as premium as the one used on Apache RR 310. If CBR300R comes to India this year, they would price it higher and share the console with CB300R. 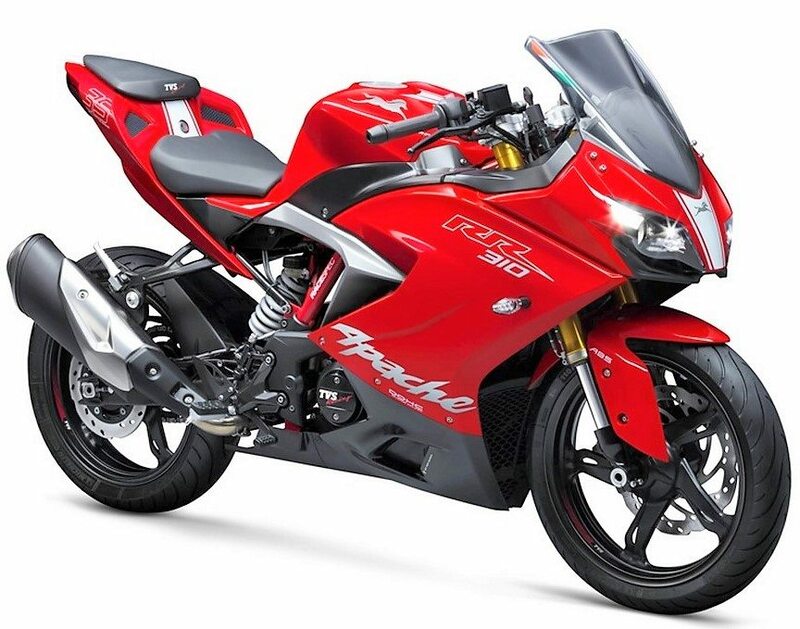 # Price – TVS Apache RR 310 was launched in India @ INR 2.05 Lakh (Ex-showroom Tamil Nadu). At present, it is priced at INR 2.23 Lakh in most of the states in India. If Honda launches the CBR300R sportbike in India, it would be priced somewhere over INR 2.50 lakh mark as CB300R costs INR 2.41 lakh (Ex-showroom Delhi).